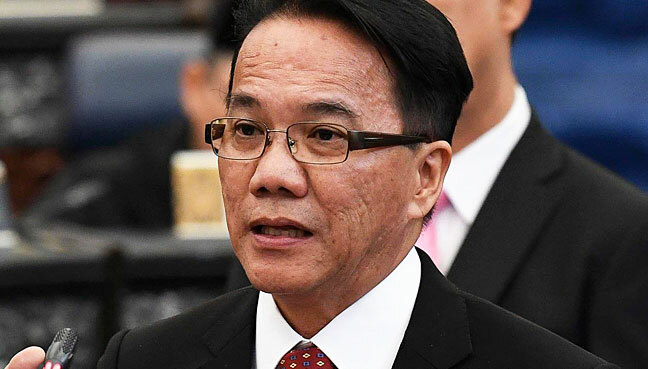 KUALA LUMPUR: Minister in the Prime Minister’s Department Liew Vui Keong says the government’s committee on institutional reforms has completed its report which will be discussed soon at the Cabinet level. He added that consultations would be held with stakeholders and experts before the report is made public. According to Liew, the report was submitted to the Council of Eminent Persons on July 17, following which it was handed over to the Prime Minister’s Office. 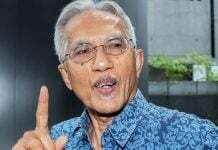 The committee members met with Prime Minister Dr Mahathir Mohamad on July 19, he said, adding that the report was submitted well ahead of the 100-day deadline. “It focuses on main institutional reforms in the country. 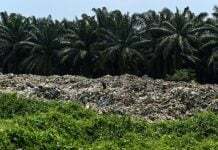 The committee is now in the midst of giving additional reports,” he said during the question and answer session at the Dewan Rakyat today. He was replying to Maria Chin Abdullah (PH-Petaling Jaya) who asked whether the final report would be disclosed to MPs and the public. Liew said the report needed to be finalised first, after which discussions would be held with civil societies, academic groups, economists and financial experts. The Cabinet will go through the report again after the series of consultations, he said. Liew said the Cabinet could ask any ministry or group including financial experts and think tanks to carry out the finalised reforms. 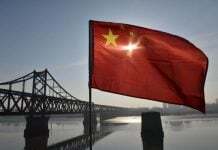 The Institutional Reforms Committee (IRC) was set up in May to look into the reform of important government agencies that had been the subject of political controversy. Among the institutions to be checked were the Judicial Appointments Commission (JAC), the police force, the Malaysian Anti-Corruption Commission (MACC) and the Election Commission (EC).